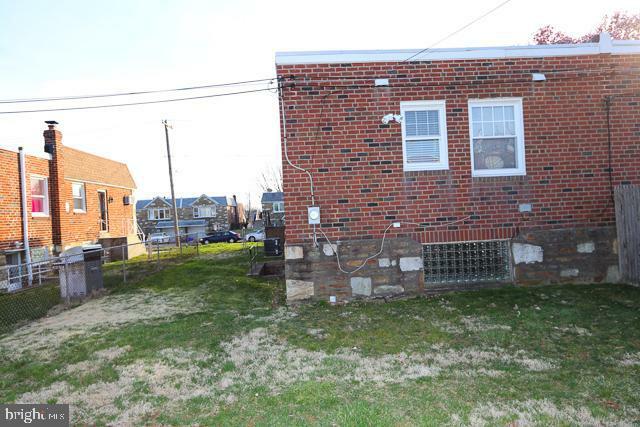 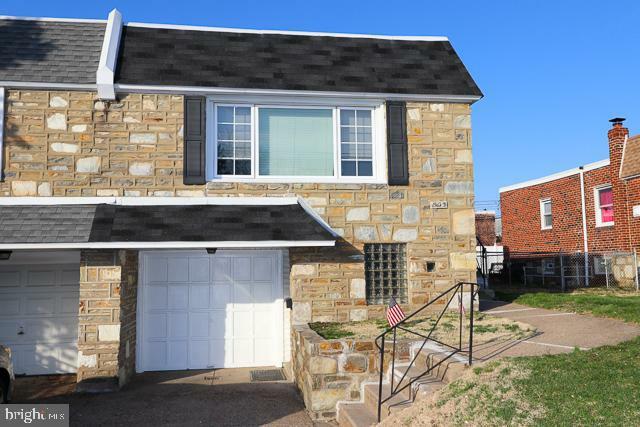 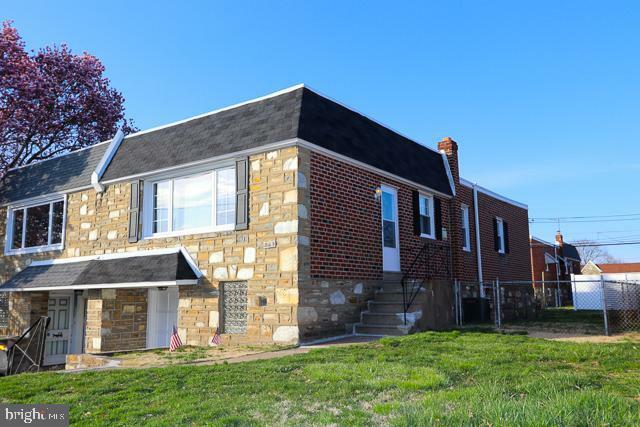 Welcome to this Fox Chase well-built stone & brick twin rancher. 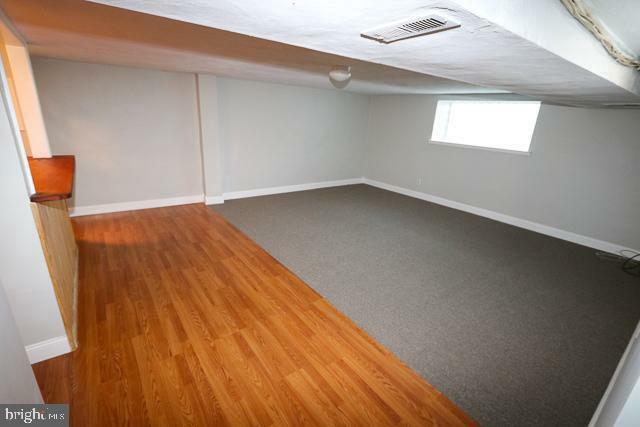 A convenient open floor plan on one level makes for easy living. 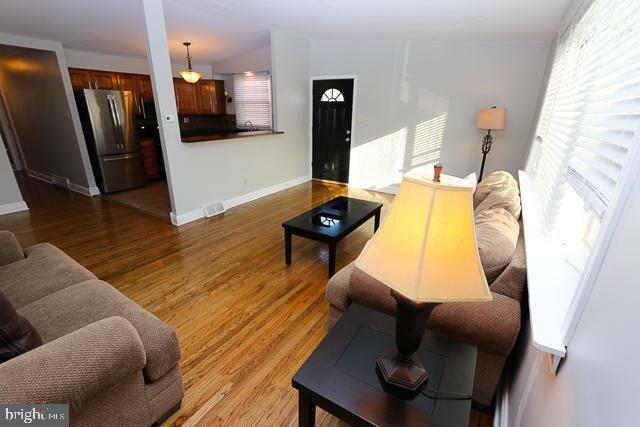 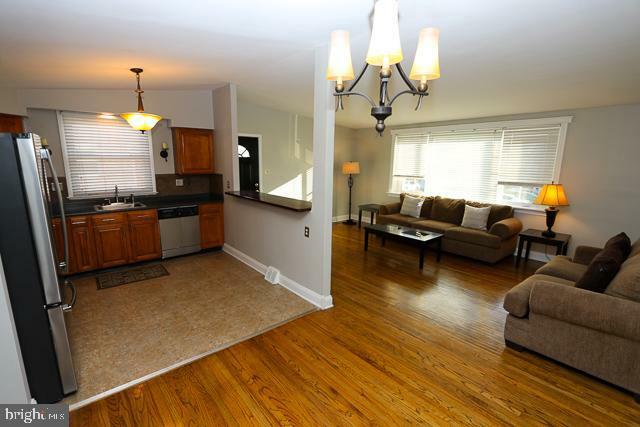 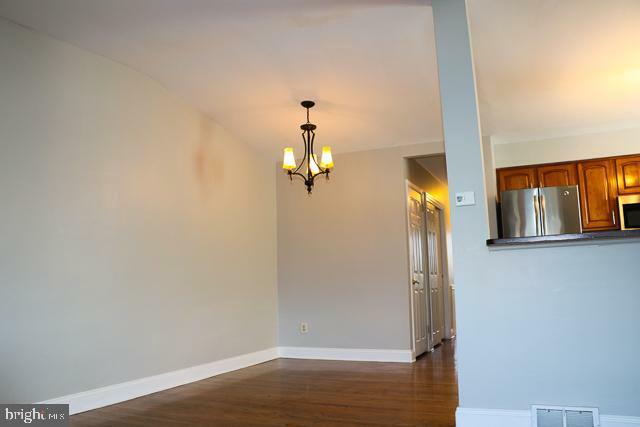 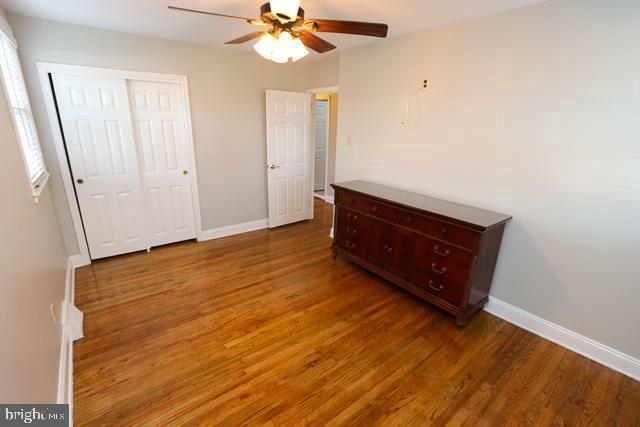 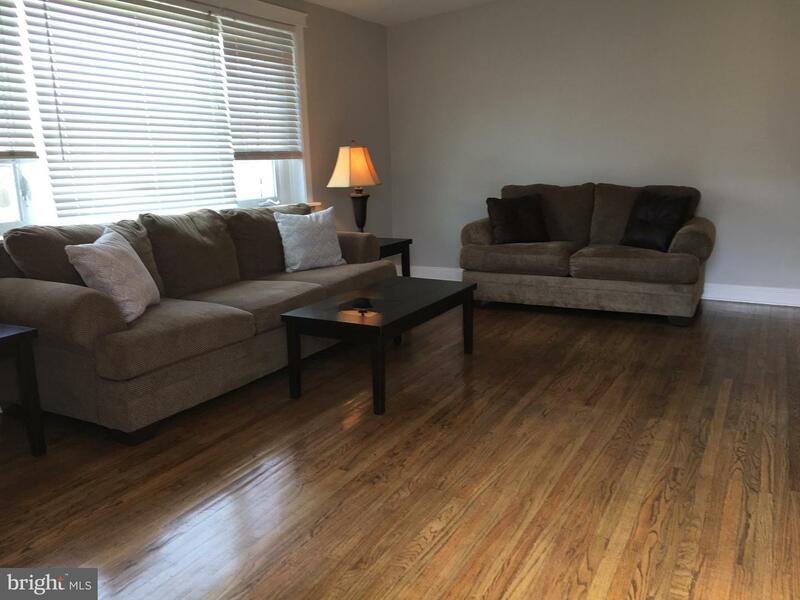 Property has been recently painted T/O with neutral shades giving it a fresh new appearance. 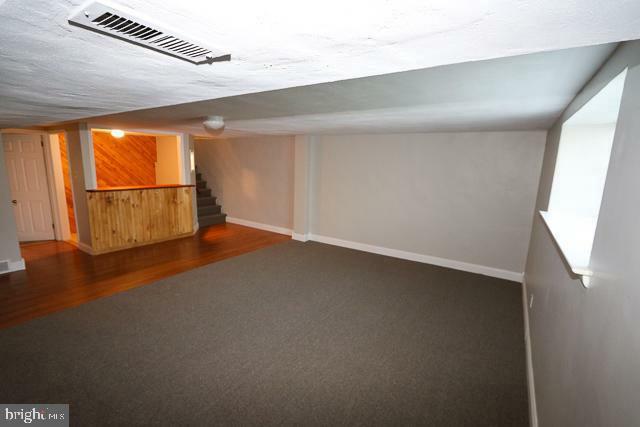 A vaulted ceiling makes the large living room and dining room even more spacious. 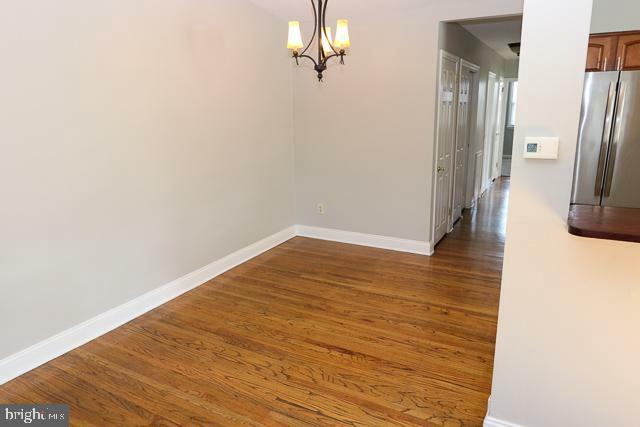 Hardwood floors are shown in LR,DR, Main Bedroom and Hall. 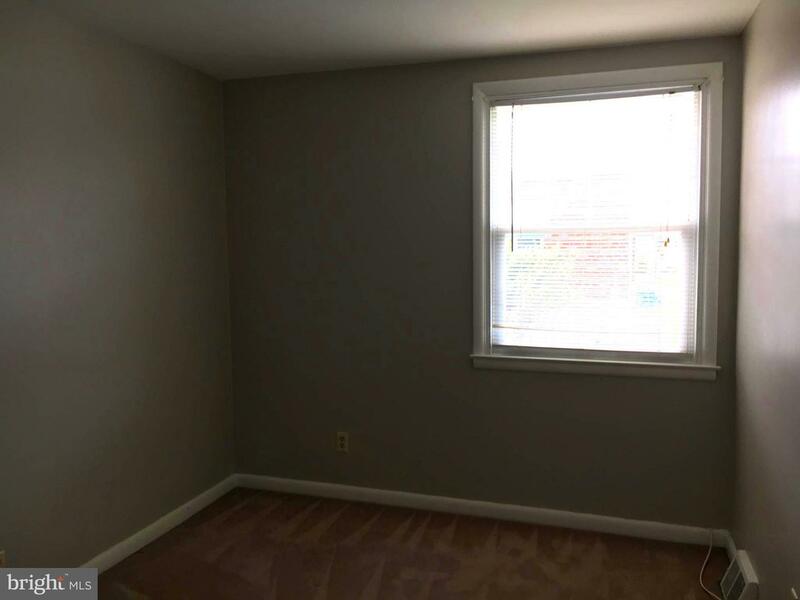 Windows have been replaced T/O including a large LR picture window with casement side panels. 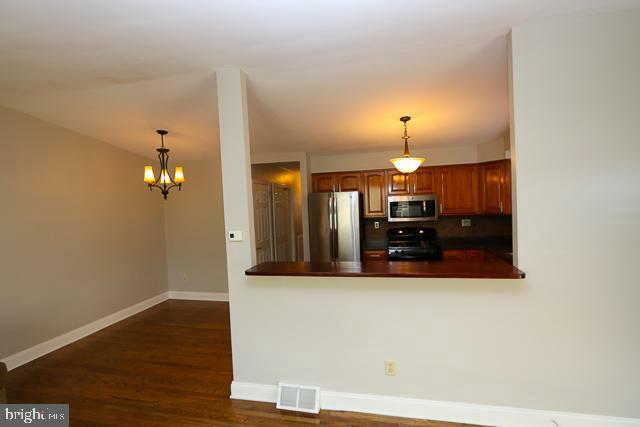 A handy breakfast bar at the kitchen adds to the open atmosphere and allows sunlight to fill the room. 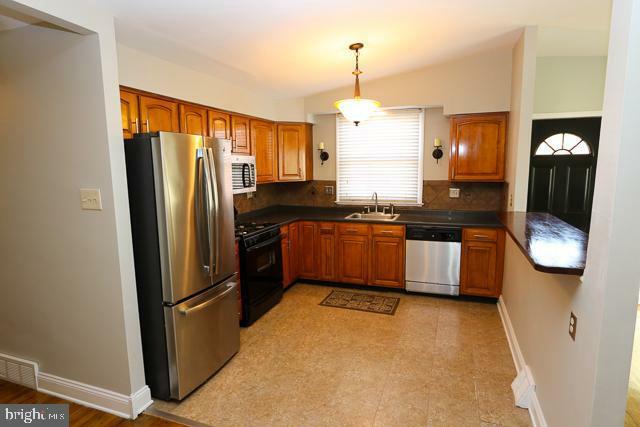 The Kitchen cabinets have been updated along with ceramic tile backsplash, gas cooking, built-in microwave, GD. 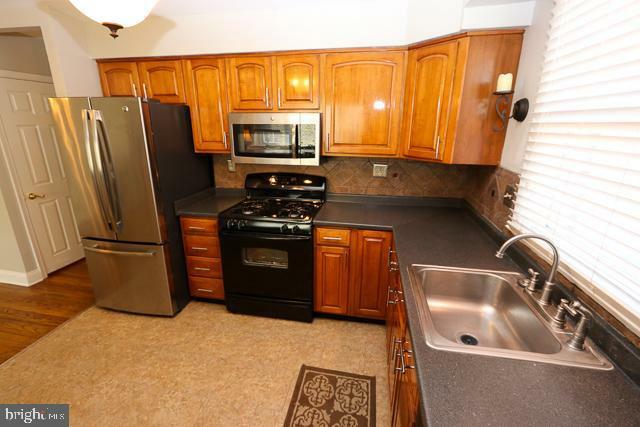 Brand new stainless steel D/W and Refrigerator have been added. 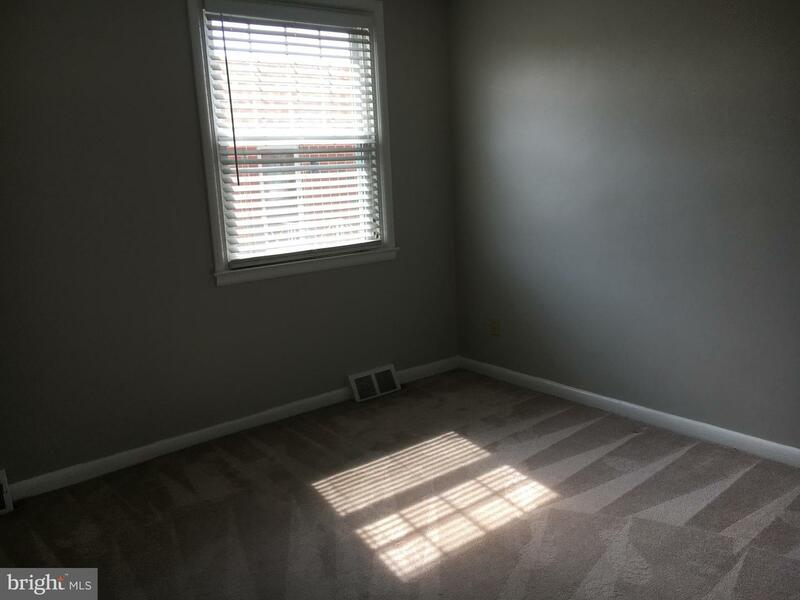 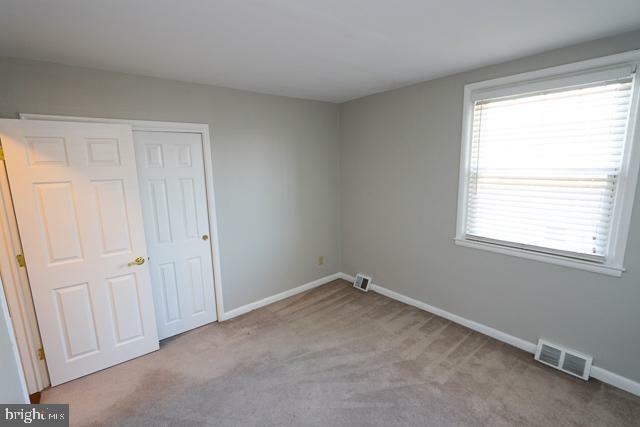 The other two bedrooms have the comfort of w/w carpeting. 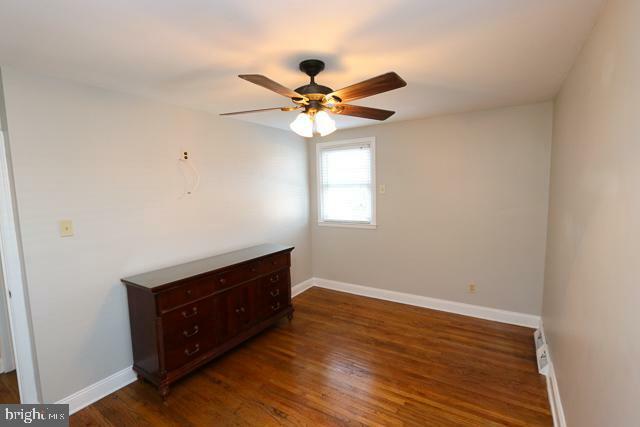 All bedrooms have ample closet space. 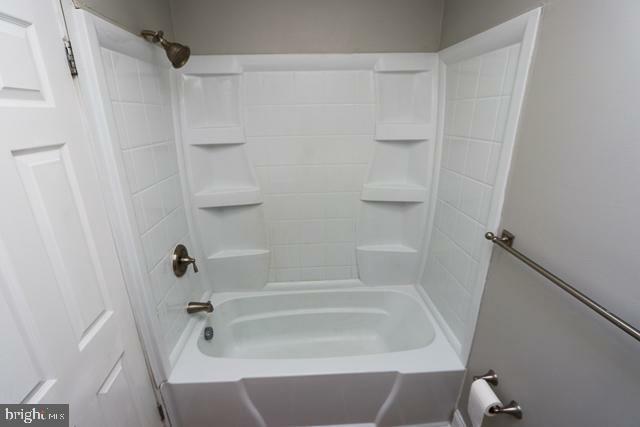 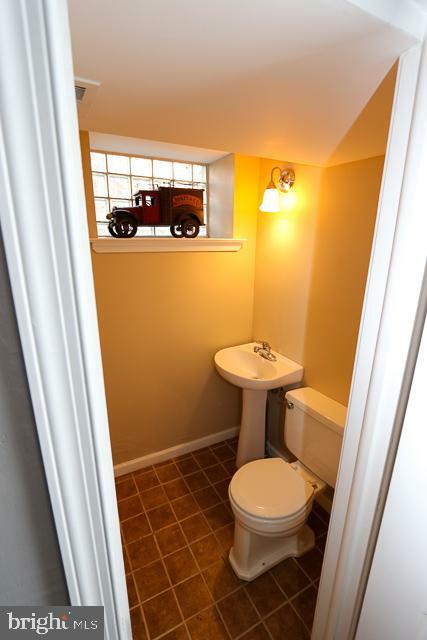 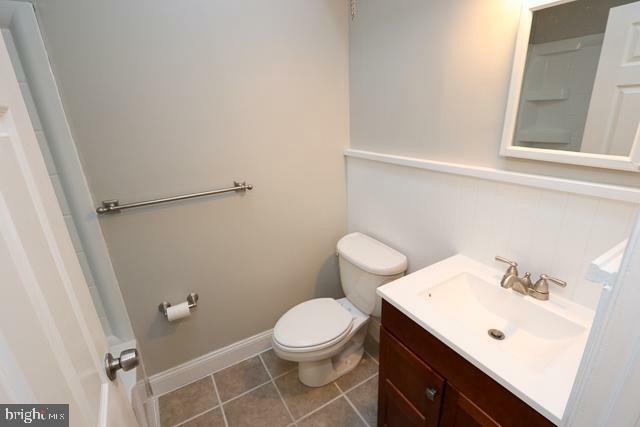 The hall bath has been remodeled with tub surround, newer toilet and vanity. 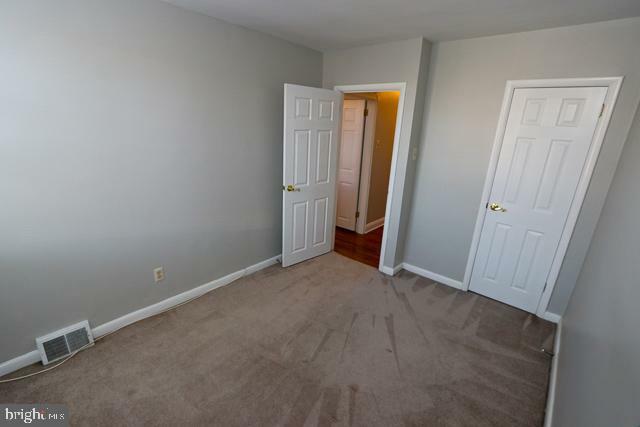 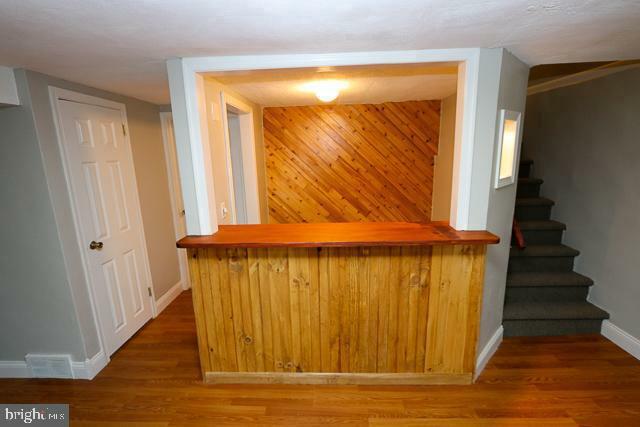 A large closet is situated in the hallway, The lower level adds more living space consisting of an immense family room, new carpeting, bar area with ceramic tile floor to make entertaining simple. 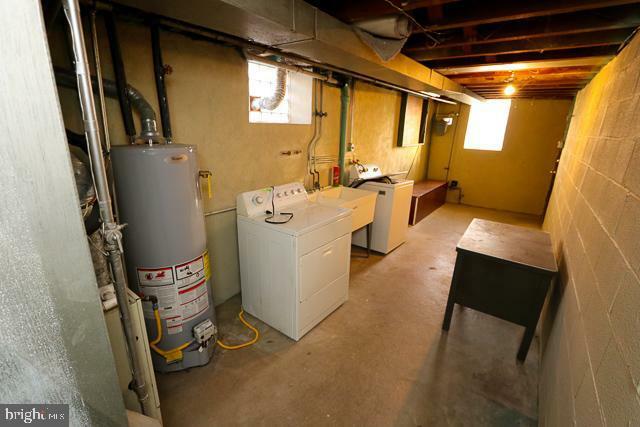 There is a PR and large laundry/utility area for extra storage with exit to front driveway leading to one car garage. 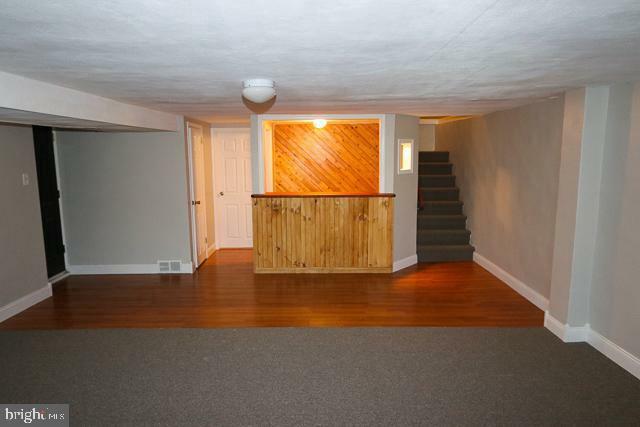 There is an additional exit from family room to side of property. 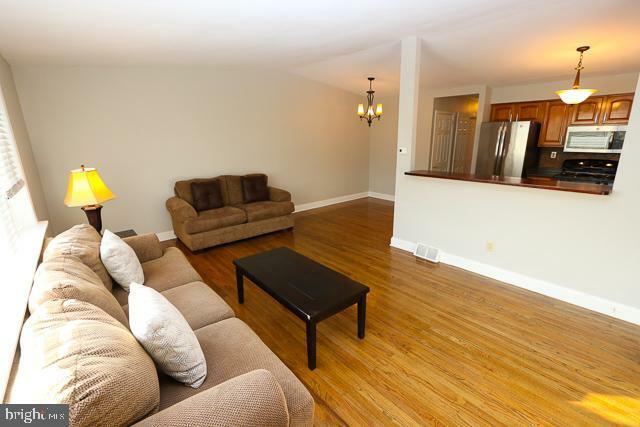 Super accessible location to shopping, train, recreation, parks and restaurants. 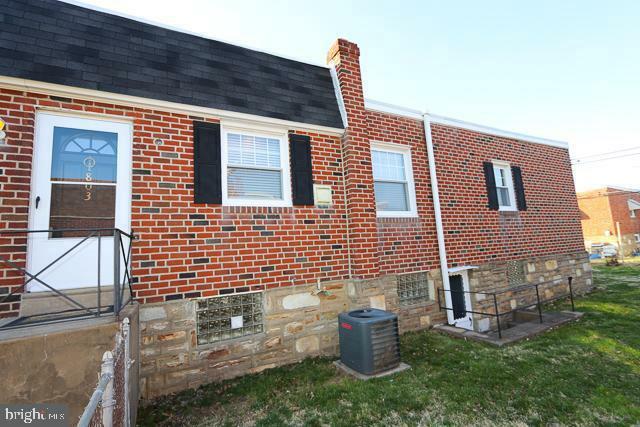 Seller is providing a one-year home warranty to the new owner.